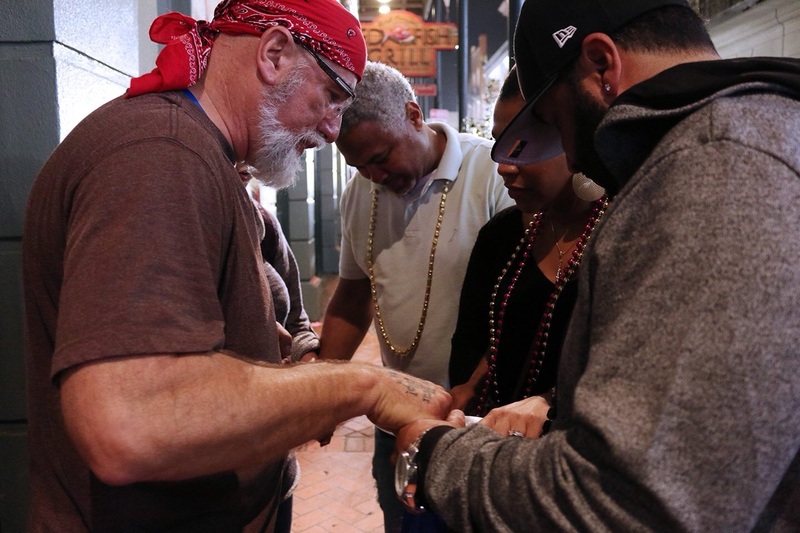 TPC has a team of REACH students and members who will be ministering on the streets of New Orleans sharing Christ during Mardi Gras. They are raising funds for this trip. Cost for the fundraiser luncheon is $10 for adults and $6 for kids under 12 years of age.